When you travel, do you want to keep active, see the cultural highlights and be guaranteed absolute luxury at the end of the day? 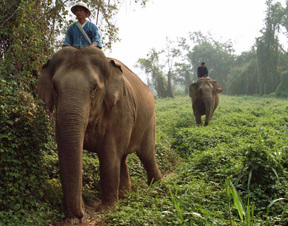 Then you might want to consider our new Active & Adventure Tours. They incorporate cultural touring with activities such as kayaking, biking, hiking, walking tours, whitewater rafting, horseback riding, sailing and more. One of our favorites is Indonesia Luxury Adventure, which includes rafting in Bali, snorkeling and hiking on remote Moyo Island, elephant rides in Java, and extensive cultural touring throughout. Other popular Active & Adventure Tours feature hiking along the Inca Trail in Peru, biking to ruins and villages in Cambodia and Laos, sailing along the stunning Turquoise Coast in Turkey, biking among castles in the Loire Valley in France, trekking in the rhododendron forests and mountains of Bhutan and biking through vineyards in New Zealand. All activities can be adjusted to your level of interest and physical ability. Spring is one of the best times of the year for families to take a big trip overseas. Children have long breaks from school, and the weather is ideal in most destinations. Because it’s such a popular time to travel, now is the time to contact us to begin planning an incredible spring vacation for your family. Families wanting to see some of the highlights of Europe might enjoy our Family Tour of London, Paris & Rome. Italy is a wonderful spring break destination and we highly recommend our Highlights of Italy. Another great combination: Introduction to Spain & Morocco. 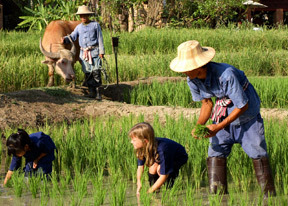 Our Southeast Asia tours, such as Family Tour of Southeast Asia, offer exciting cities, spectacular cultural sites and relaxing resorts. Our Family Tour of Japan is another favorite of our clients, and there’s nothing like seeing towns like Kyoto under a profusion of pink cherry blossoms. 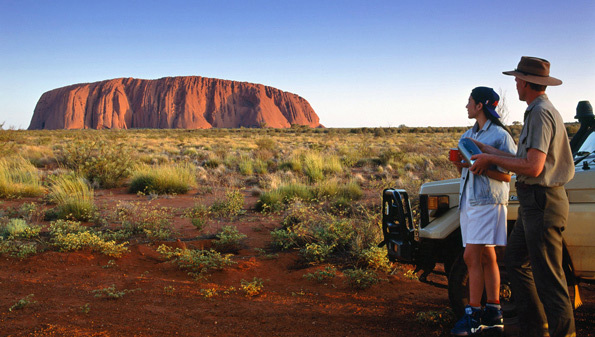 Families wishing for an emphasis on seeing wildlife and enjoying abundant outdoor activities in stunning landscapes would like Australia for Families or Highlights of South Africa. 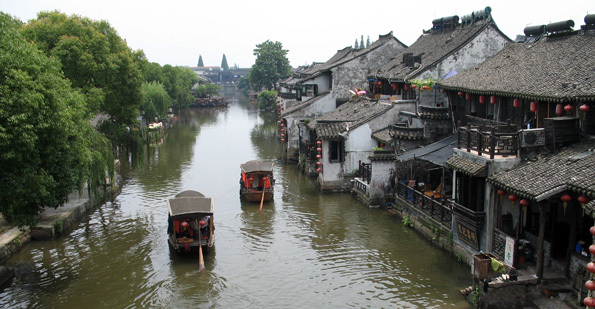 We visit China often to keep pace with the country’s rapidly expanding luxury and cultural options. On our most recent visit to China, we stayed at some of China’s best new hotels, including the outstanding Peninsula Shanghai, the Four Seasons Hangzhou at West Lake, and Amanfayun in Hangzhou. Here are some photos from our recent trip. Our China tours feature activities such as a private tea experiences at tea plantations and local tea houses, private art and architecture tours in Shanghai, hiking along remote sections of the Great Wall, private tai chi lessons in the foothills of the Himalayas, sailing to beautiful islands near Hong Kong, and cooking classes focusing on regional Chinese cuisine. 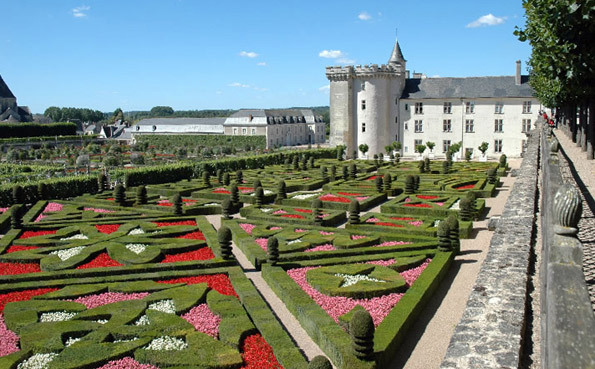 Updated and expanded for 2011, our France tours are unrivaled for their level of variety and luxury. They include France’s most luxurious hotels and seaside resorts, touring with private guides and drivers, and activities customized to your interests. Highlights include a private tour of the D-Day sites in Normandy with a local expert; meeting wine makers and enjoying tastings at leading wineries in Bordeaux, Burgundy, Beaujolais and Champagne; a behind-the-scenes tour of the Eiffel Tower; a private tour of the Louvre with an art expert; visiting our favorite gardens and chateaux in the Loire Valley; visiting Provence’s best markets; touring renowned art collections along the Cote d’Azur; and visiting the Lascaux caves and villages in the Dordogne region. Some of our most recommended France tours include Family Tour of France, Discover Normandy, and Paris, Chateaux, Wine & Caves. 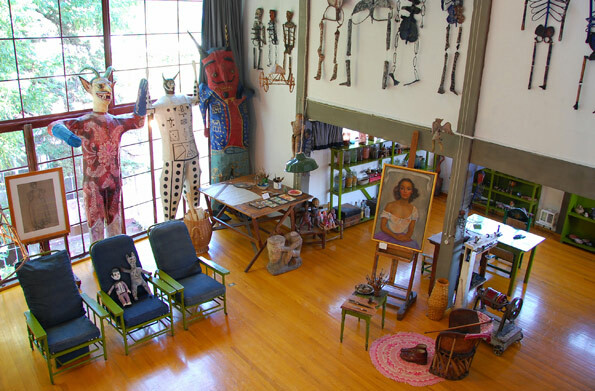 We love Mexico City and the nearby town of San Miguel de Allende. Our recent visit reminded us that they make an ideal combination of great food, art and scenery. Mexico City is a paradise for foodies and art lovers. We had some of our best meals ever in the city's excellent restaurants. We also love the region’s seemingly endless range of cultural options: ancient pyramids, superb museums, gallery districts, historic murals and the home of architect Luis Barragan, a UNESCO World Heritage Site. San Miguel is a great luxury getaway. It’s just a few short hours from Mexico City with your private guide and driver, but it feels a world away. The town has excellent luxury accommodations, including an Orient-Express hotel and a new Rosewood resort. 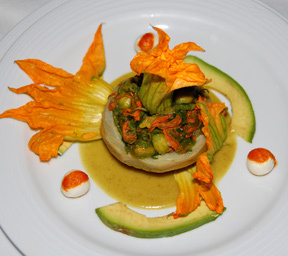 We arrange tours of local haciendas, gardens, art galleries, upscale shops, and the wonderful market just outside town. Among our most popular tours that feature Mexico City are Best of Mexico City, A Week in Mexico and Culinary Tour of Mexico. 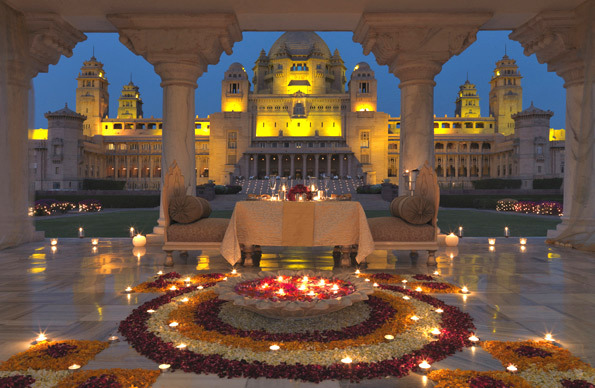 India has long been one of our favorite destinations, and it’s on our short list of ultimate getaways. For over-the-top luxury hotels, incredible shopping and fascinating cultural touring, it’s hard to beat. We’ve recently expanded our popular India tours to include a number of new itineraries that capture the best of the country, including India in Style, Art & Temples of India, Family Tour of India and India for Foodies - A Culinary Tour. Throughout India, we arrange exclusive and special interest activities such as private yoga lessons, appointments with top designers, wildlife viewing at luxury tented camps, learning about Hinduism, visiting local festivals and much more. Our private tours in South America are the best way to experience the continent’s iconic destinations, including Machu Picchu, the Galapagos Islands, the wine country of Mendoza and the Colchagua Valley, and spectacular landscapes such as Torres del Paine (Patagonia), Iguazu Falls and the Atacama Desert. Whether traveling with your family, fulfilling a lifelong dream, or making a romantic getaway, our luxury tours in South America give you plenty of options. Want to focus on one or two destinations? 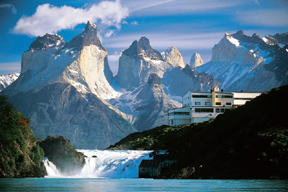 Try a tour such as Highlights of Chile. Want to combine several destinations into a longer trip? 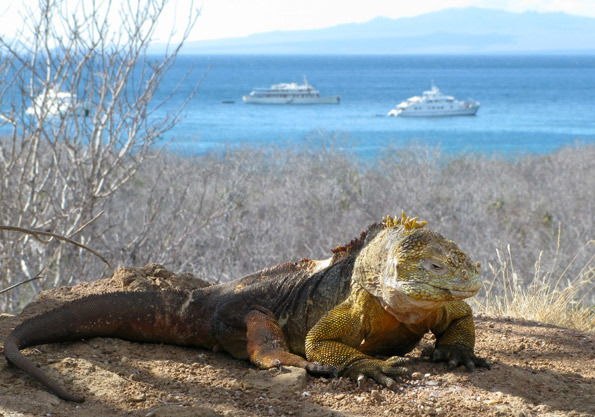 Consider Best of Peru & the Galapagos or Highlights of Argentina & Chile or Introduction to Argentina & Peru. 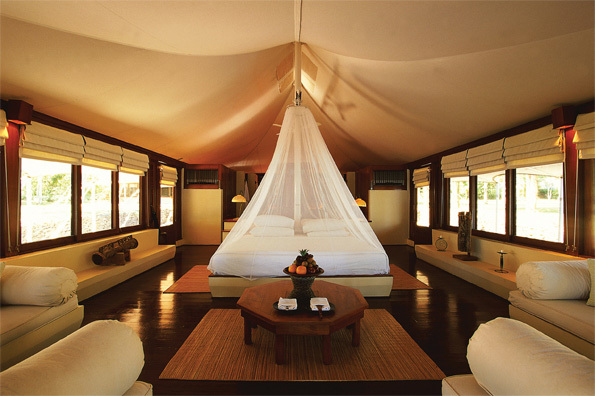 Alternatively, contact us to begin planning a custom tour of South America. No matter which option you choose, you can be sure that it will be an incredible experience that includes the best hotels in the region and touring that is customized to incorporate your interests. Artisans of Leisure is well known for our Japan tours and our expertise on the country—all of our Japan specialists have spent years living there. 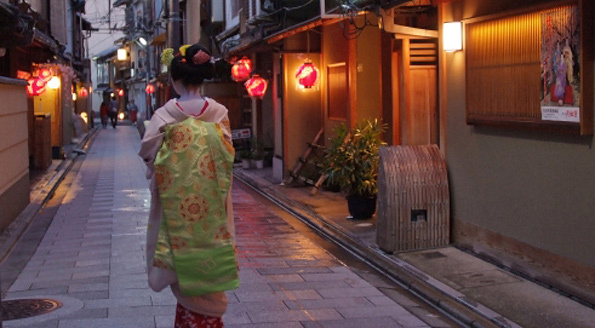 Many travelers ask us to arrange unique cultural experiences during their Japan tours, which gives us the opportunity to draw on our in-depth knowledge and vast network of local connections to create rewarding, one-of-a-kind experiences and cherished memories. 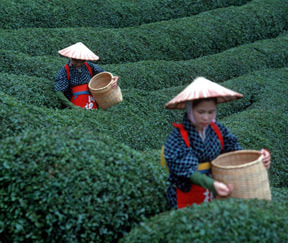 We organize a wide range of special interest activities in Japan. Some examples? A private martial arts lesson; attending a Japanese baseball game; a behind-the-scenes visit to watch sumo wrestlers practicing; Japanese cooking classes in private homes; lessons with a sushi master; visiting a tea plantation; pop culture tours of Tokyo; meeting renowned craftsmen; private Zen meditation sessions at temples; exclusive tea ceremonies at private tea houses; private geisha concerts; and access to private Imperial gardens. Contact us to start planning your private Japan tour. Our blog continues to provide visitors with a wealth of information about some of our favorite destinations and experiences. 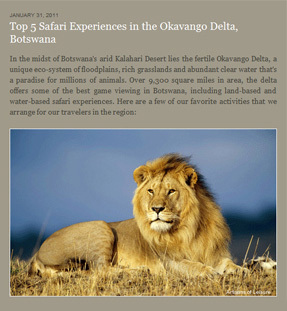 Safari lovers won’t want to miss our recent post on the Okavango Delta, Botswana, which highlights a few of the experiences that make this such a remarkable destination. 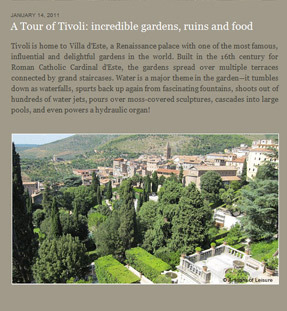 Another recent post, A Tour of Tivoli: incredible gardens, ruins and food, covers our favorite private excursion from Rome to the ancient ruins of Hadrian’s Villa and the outstanding water gardens of Villa d’Este.